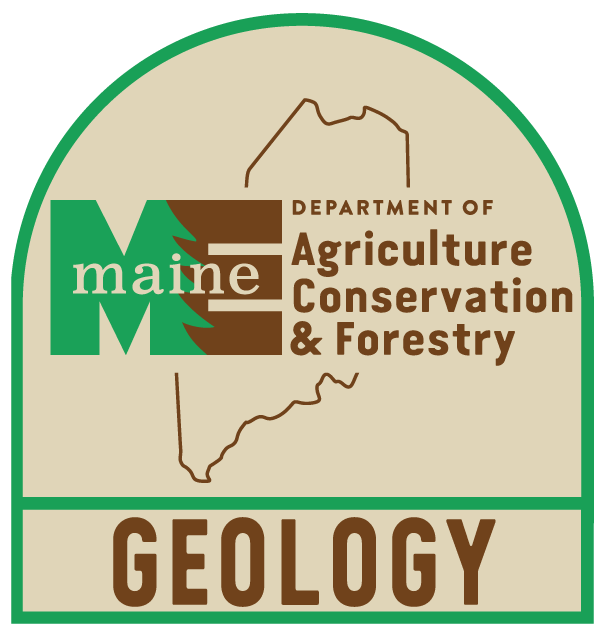 "Bibliography of Maine Geology 1672 - 1972" by Maine Department of Conservation, Maine Geological Survey et al. This is a reprint of a publication first released in 1974. Maine Department of Conservation; Maine Geological Survey; and Hussey, Arthur M. II, "Bibliography of Maine Geology 1672 - 1972" (1982). Geology Documents. 3.